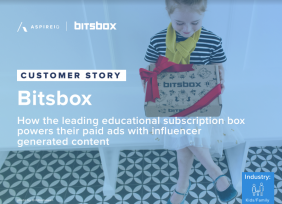 Influencer marketing is now performed by 86% of marketers and achieves an average of 11x ROI. 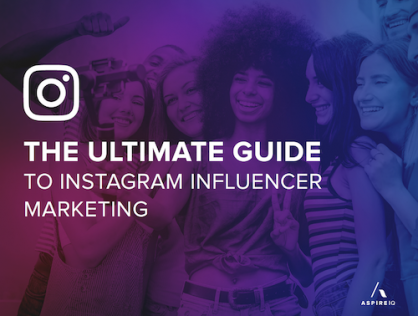 This guide will provide social media managers, agencies, marketers and other executives with actionable steps to build and run a successful influencer marketing program on Instagram from A to Z. 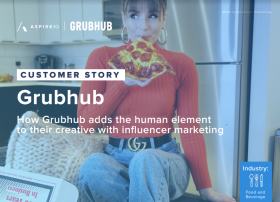 There are many ways to market through influencers--having clear marketing objectives as the first step helps brands to determine their initial strategy, which type of influencers they should be collaborating with, and their overall budget. Anything that doesn’t align with the initial objectives can be eliminated from your execution plan.